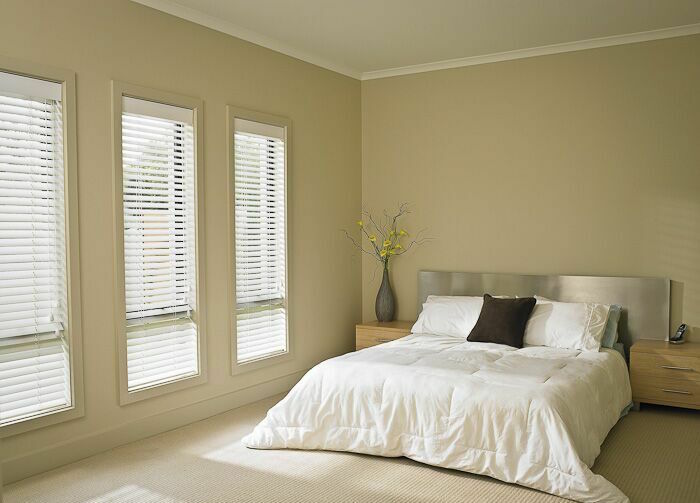 We supply and fit a wide variety of Interior Blinds in the greater Cape Town area. We offer competitive pricing & excellent service. Give us a call and get a quotation. TLC Blinds Company in The Southern Suburbs of Cape Town, located in Tokai has been in business for 15 years as a retailer and specialist installer of Interior Blinds. Due to our vast Interior Blind and installation experience, we are able to provide private individuals, architects and contractors with technical advice, guaranteed quality of product and workmanship. In summary we offer our clients a complete turnkey service. Our sales representatives have a wealth of experience and are extremely well versed in providing our clients with the necessary Window Blinds information to ensure the correct purchasing decision is made. Our Blinds are fitted and managed by our highly experienced teams. Our installation teams deliver the highest standard and levels of excellence consistent with the TLC Brand.